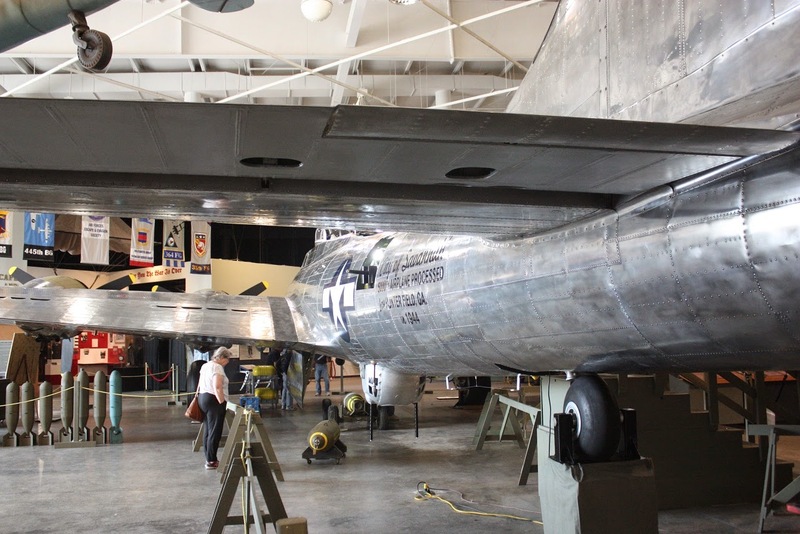 Anyone who has ever traveled I-95 through Georgia and South Carolina for the last several decades has seen the B-47 parked near the highway and the growth of the museum behind it. I used to drive this way on business back in the eighties and I have always wanted to see what they have here. I have the time now so Joanie and I went yesterday. 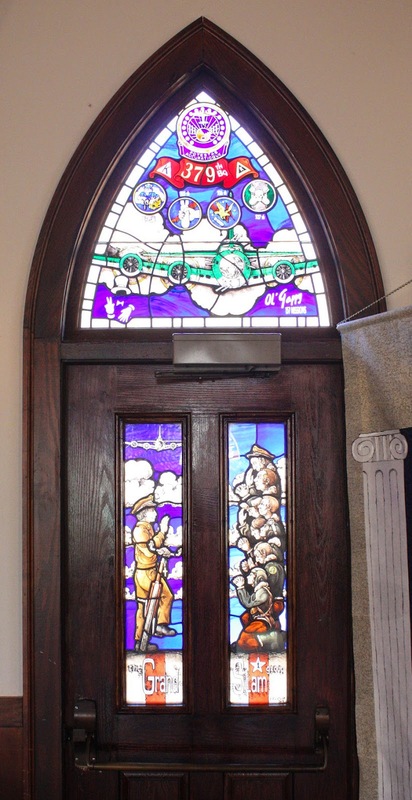 It is a special place because of the men who served in this unit. During WWII no other unit of the armed forces suffered the casualty rate that the 8th suffered. The story of the brave men they tell here is very moving. This is an actual trainer in which Army Air Force personnel learned to fly. 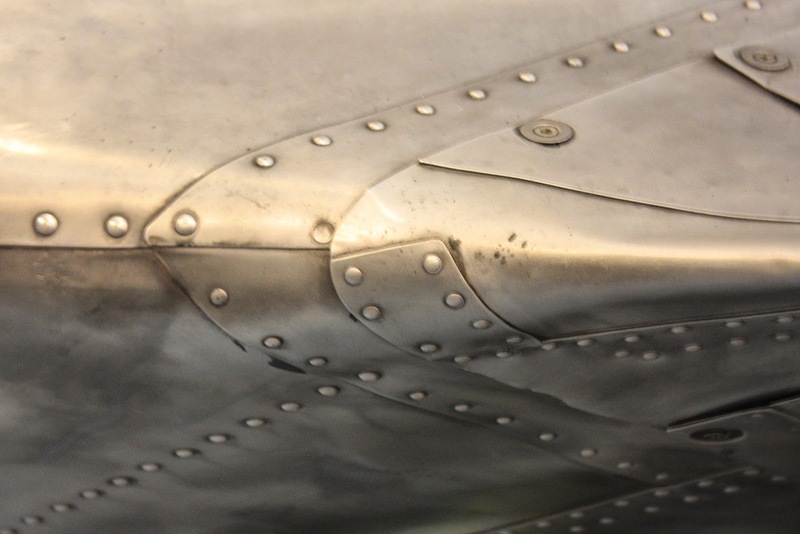 The distinctive vertical stabilizer of the B-17. 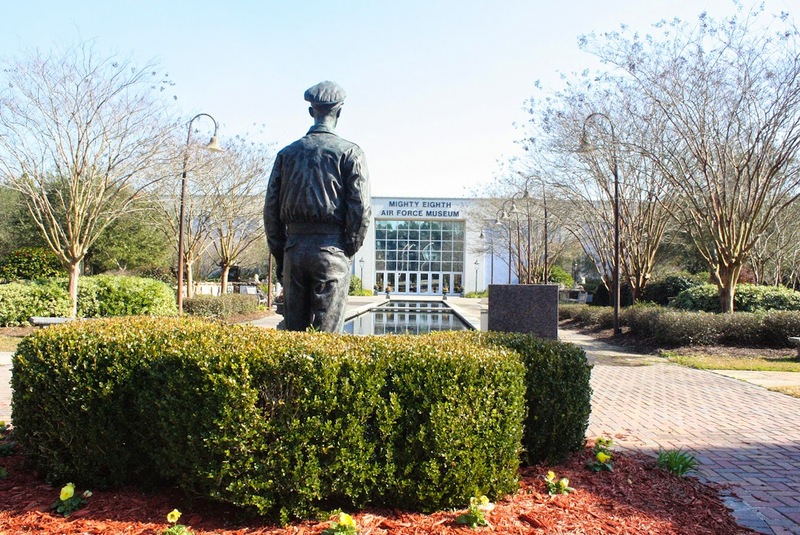 At the beginning of WWII the 8th Army Air Force was created at Hunter Army Air Field in Savannah and that is why museum is located here. Hunter Army Air Field is still in use today. 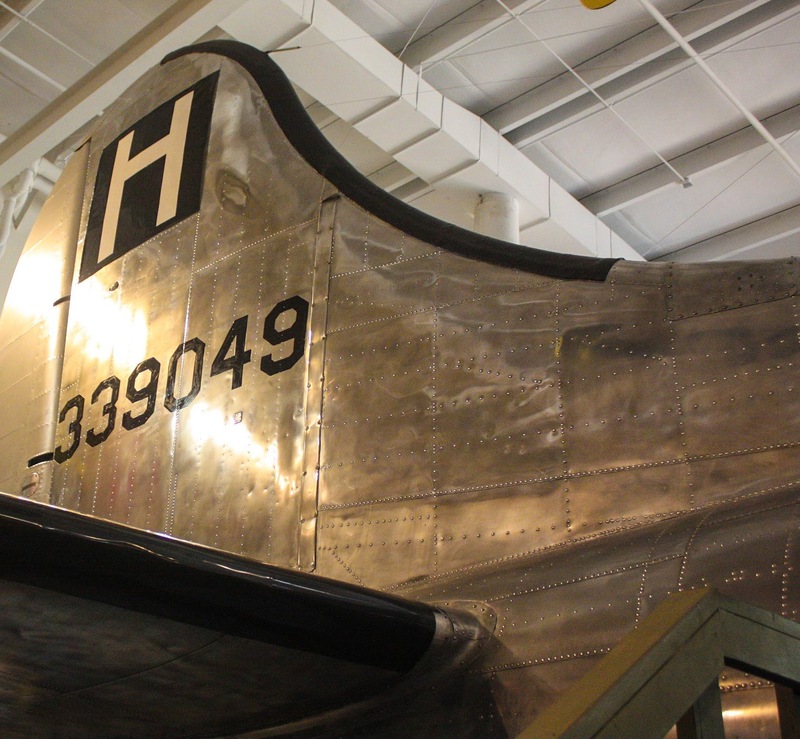 The museum is restoring a B-17G. 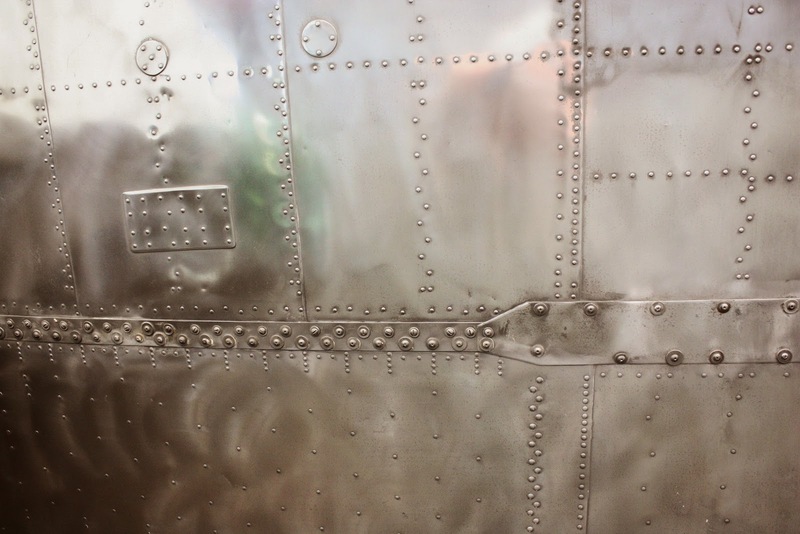 The ball turret was used in the film Memphis Belle. Volunteers, some retired pilots but anyone interested in aviation, work almost daily on this restoration project. 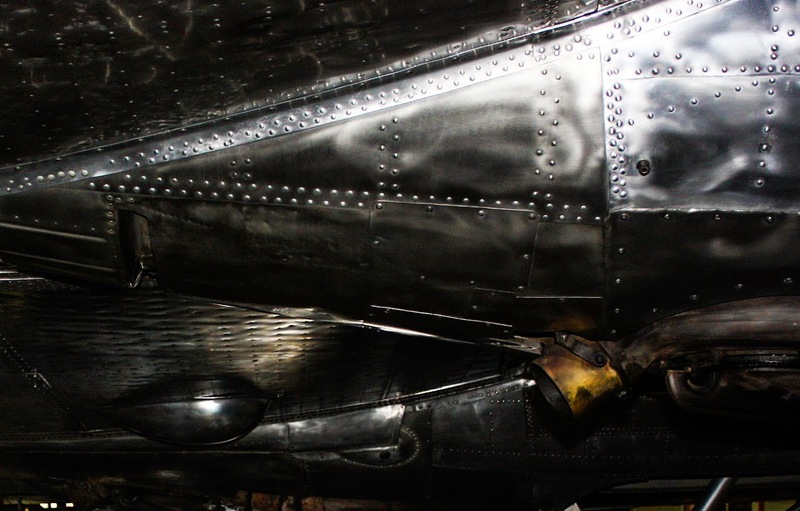 When finished, the plane will be an authentic complete B-17G all parts will be working including the engines. It can't be flown because it was assembled inside the building. 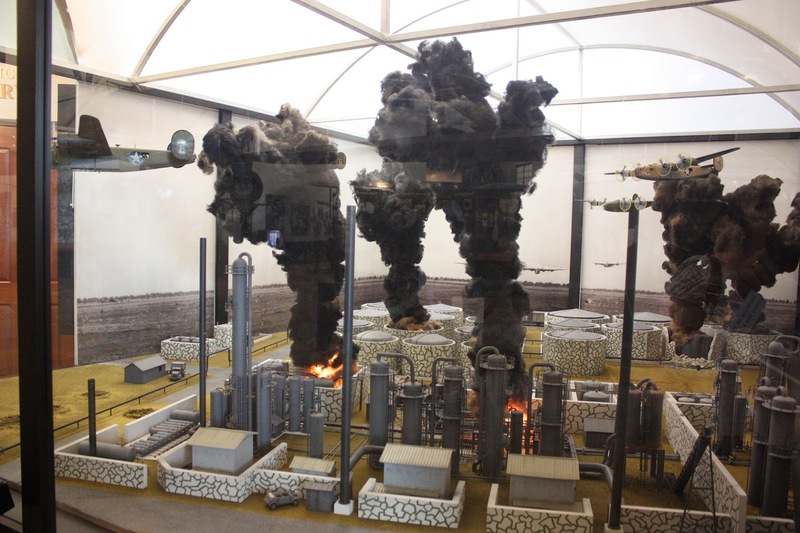 A diorama of a low level B-24 raid on a German held oil refinery in Ploesti, Romania. 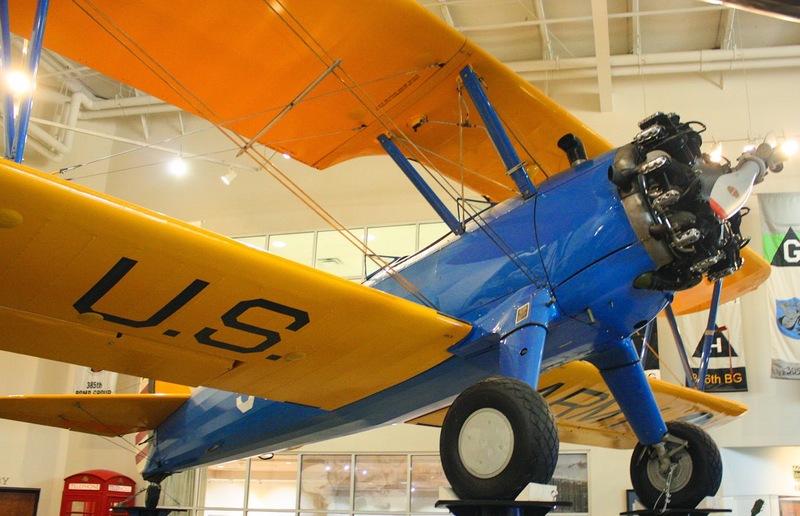 All the exhibits are painstakingly accurate and authentic items are used extensively. Out side the museum is a large memorial garden honoring 8th Air Force crews. 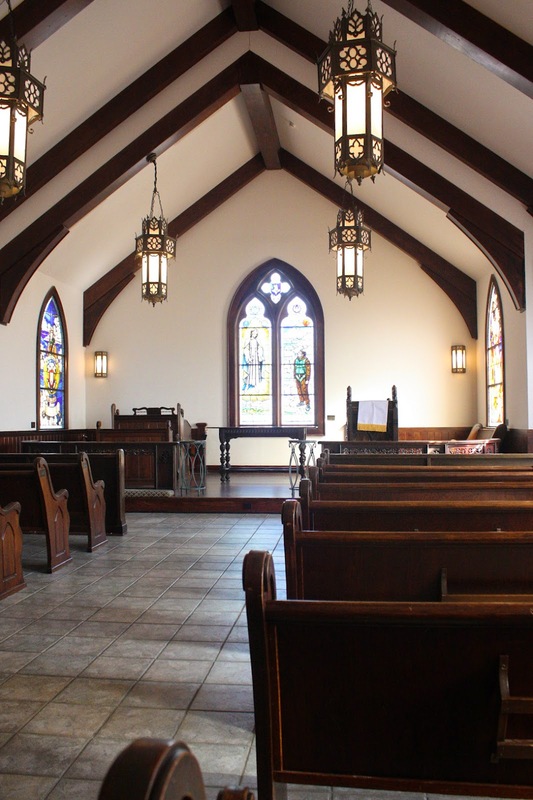 On the grounds is a very nice chapel where memorial services are regularly held. 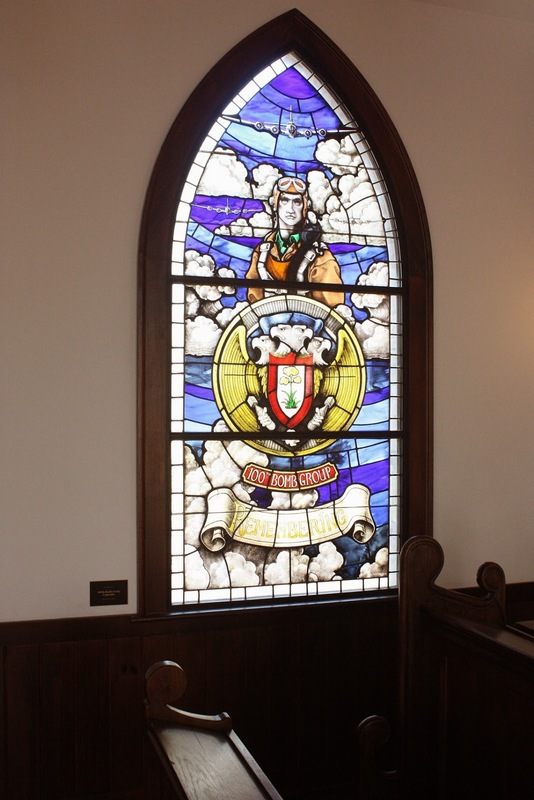 The stained glass art work in the chapel is very moving. To be true to one’s own freedom is, in essence, to honor and respect the freedom of all others.